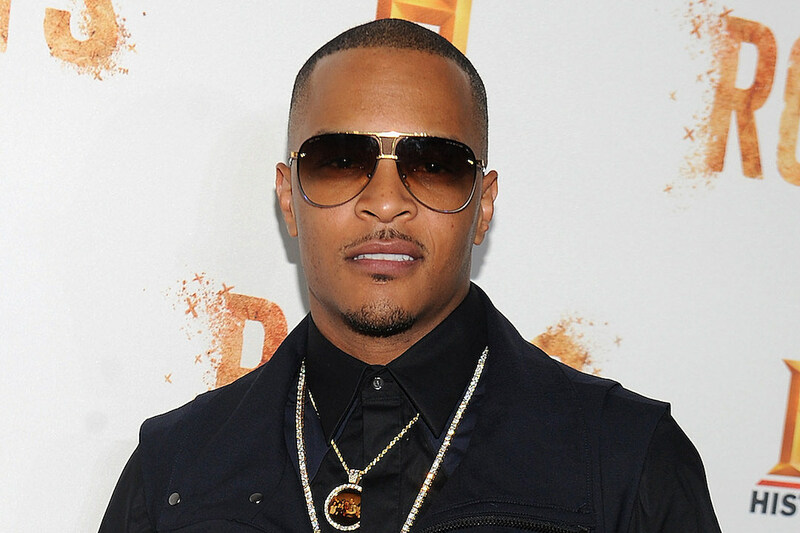 Multi-Platinum recording artist and Grammy Award winner T.I. will be touching the Mid-Hudson Civic Center stage and performing ALL of his hits in Poughkeepsie, NY on Friday, May 12th with the Hustle Gang Tour! Best part about it? Hot 99.1's got your chance to win tickets to bare witness! Make sure you lock in to Hot 99.1 all week long for your cue to win tickets to be live and direct with one of the best Hip Hop artists in the last 15 years! T.I. and friends at the Mid-Hudson Civic Center! Tickets are on sale at Ticketmaster.com and all Ticketmaster locations! Doors open at 7:30pm!